Watch your little one live out their winter fantasy in the Boulder Gear Fantasy Jacket. The Boulder Gear Core 10k waterproof and breathable lining keeps them comfortable as they play all day. And they'll be extra warm with 180g insulation. Adjustable wrist cuffs and an interior snow skirt help protect against biting cold and flying snow. The fleece-lined collar and inside fleece center back are soft and cozy. 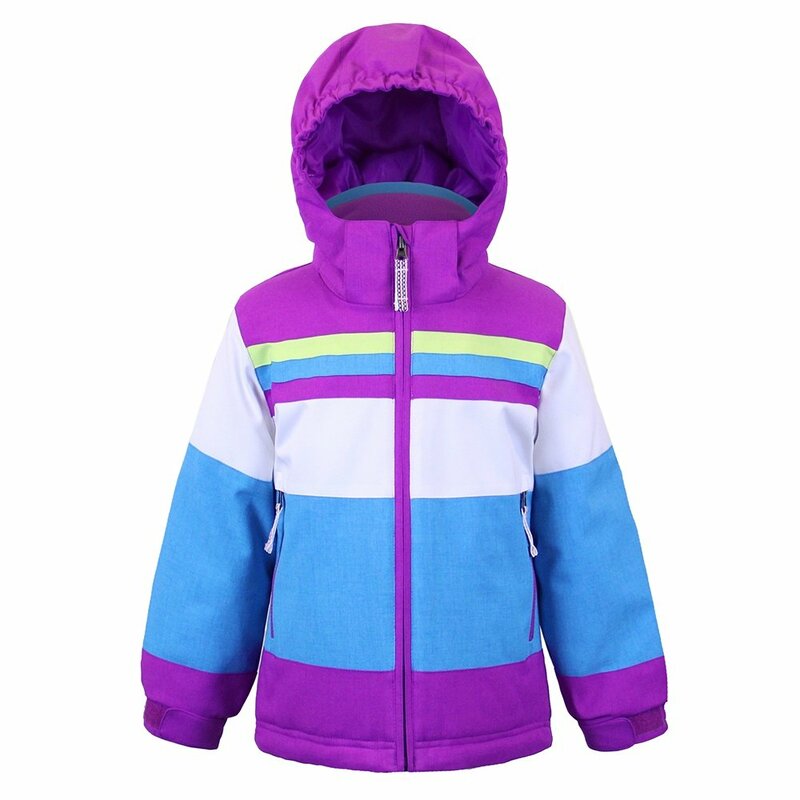 The vibrant colors and comfortable fit of the Boulder Gear Fantasy jacket are sure to be loved by your young adventurer. YKK® Vislon center front zipper and chest zipper are reliable and make for safe storage. Grow cuffs allows the sleeve to extend by 1 1/2". Access the quick adjust hem cinch cord for a bundled fit.